I’ve started a new Facebook author page. 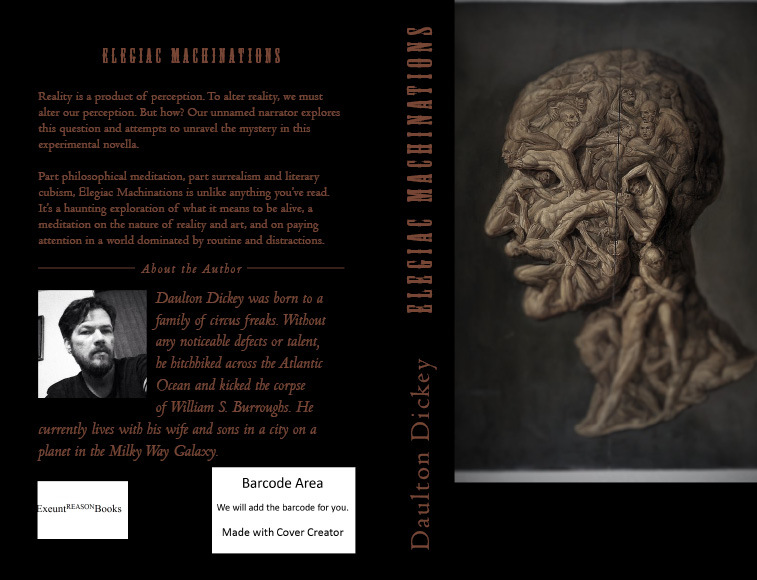 Click this link, like the page, and I will email you a FREE PDF of my experimental novella, Elegiac Machinations! No strings attached. Just like my page!